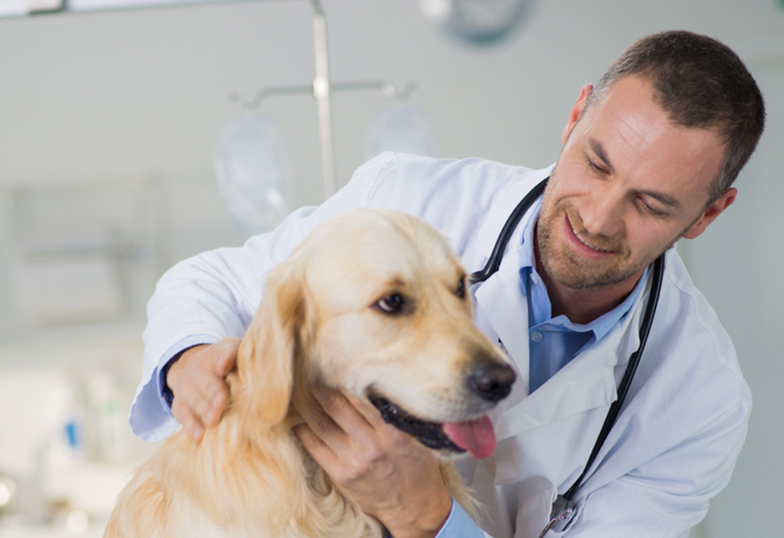 US Bio-Clean provides animal hospitals and veterinary clinics across Arizona with a wide array of services, including sharps disposal, medication disposal and OSHA compliance and safety training. We know that every veterinary practice has unique hazardous waste disposal needs, and that you need solutions that are tailored to your business and your staff. We can help simplify the veterinary waste disposal process for you — all while helping you remain compliant with ever-evolving regulatory requirements. When you work with us, you can expect professional, friendly service from our trained specialists. US Bio-Clean is a licensed biohazardous medical waste transporter with the Arizona Department of Environmental Quality, and all of our drivers are certified hazardous materials specialists. In addition, they have all passed criminal background checks, are drug-tested annually and receive ongoing education in OSHA bloodborne pathogens, hazard communications and HIPAA. After being dissatisfied with biohazard waste options in the Phoenix metro area, we started using US Bio-Clean and have been extremely happy with their service … AND THEIR PRICING!